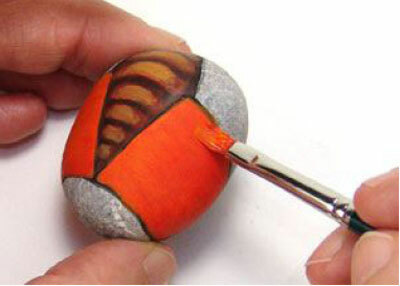 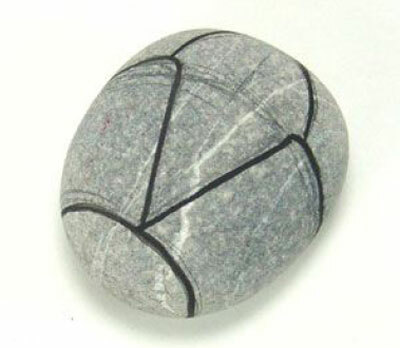 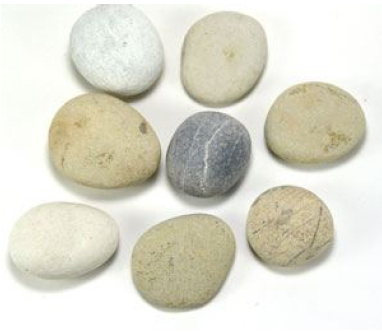 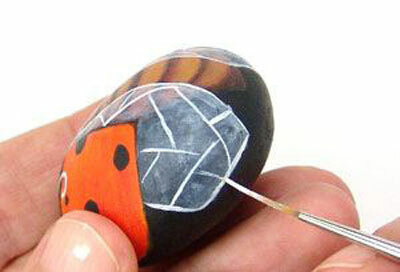 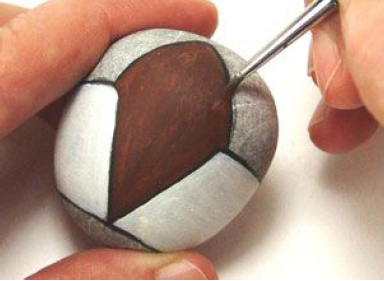 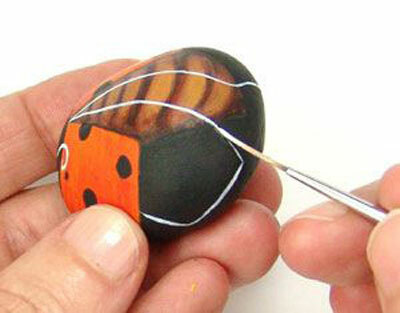 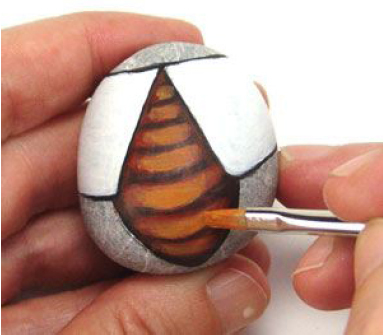 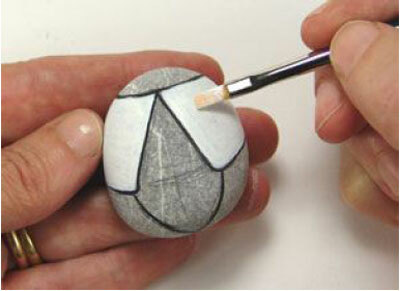 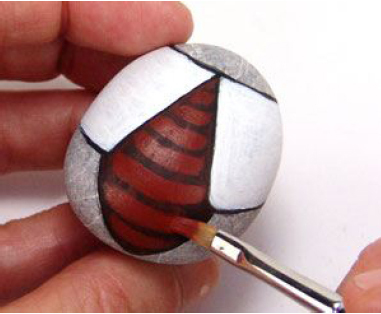 Painting rocks is a fast and easy project for beginning painters. 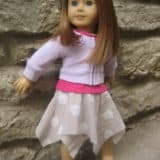 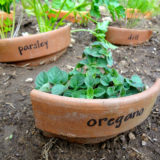 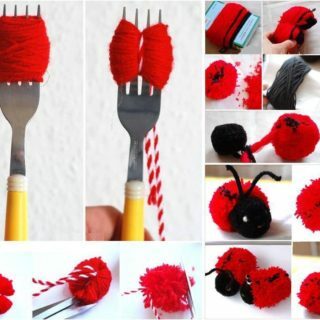 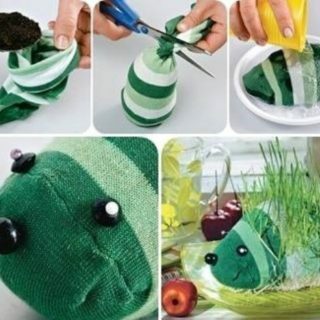 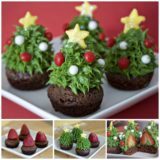 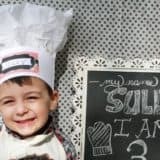 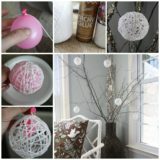 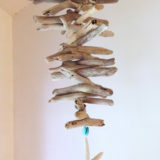 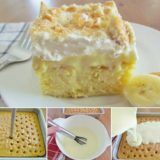 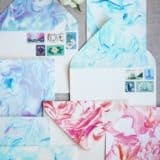 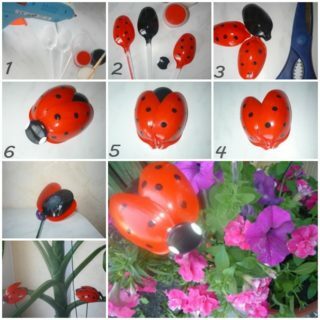 This is a great project for rainy days or this coming summer holiday when the kids are bored. 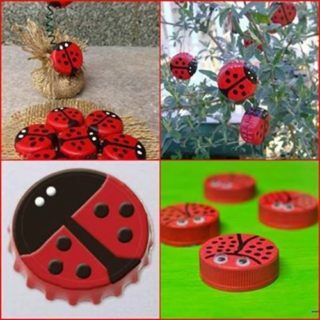 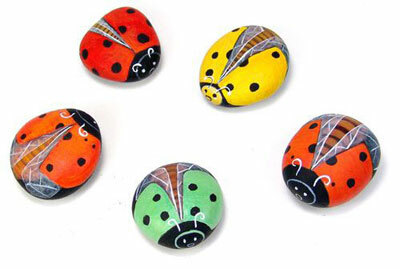 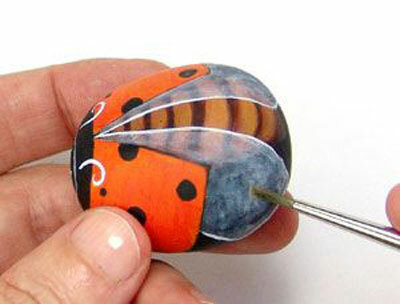 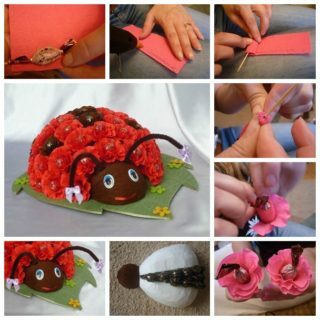 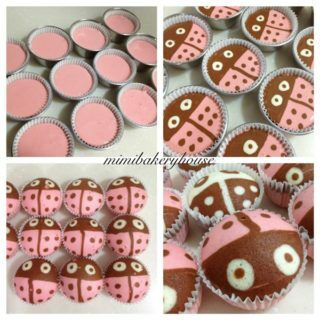 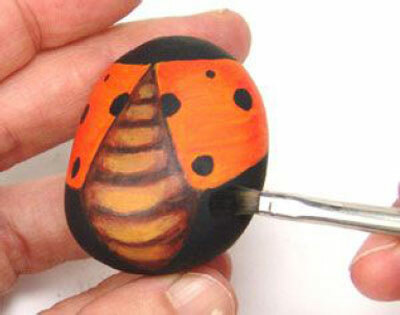 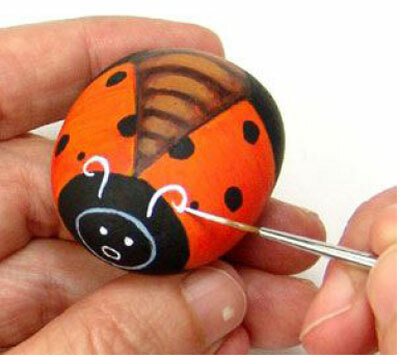 You can make these adorable ladybugs as shelf decorations , make as gifts , or as a paperweight for Mom or Dad’s desk. 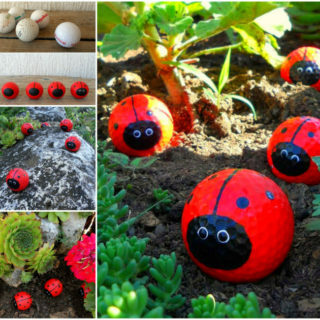 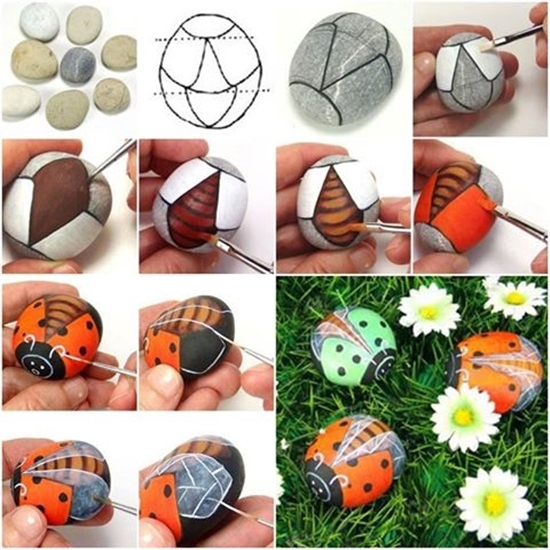 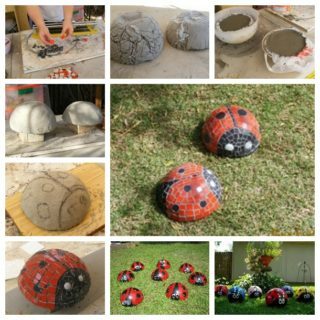 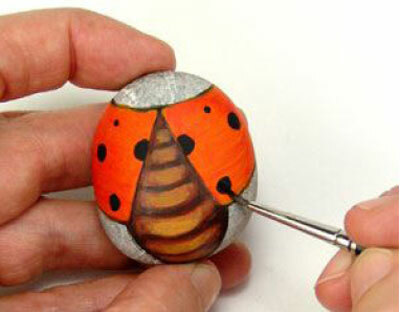 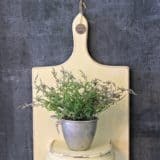 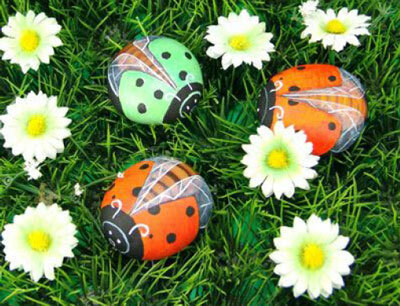 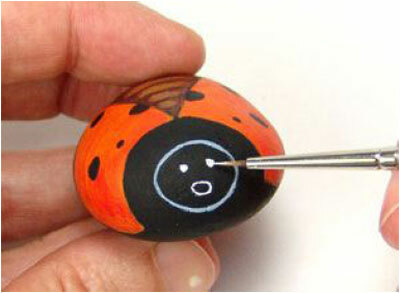 Follow above picture instructions, see how easy it is to add a little whimsy to the yard with a painted ladybug garden rock.